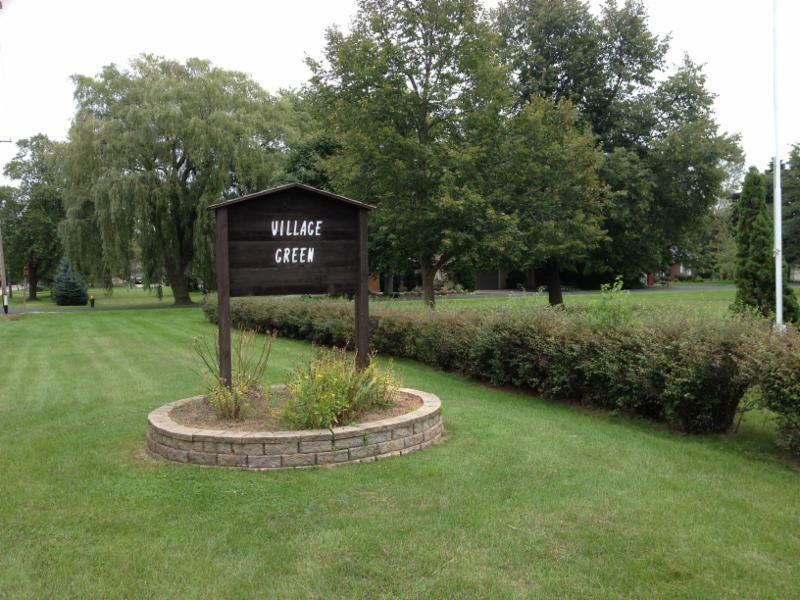 Village Green Improvements Set to Begin! On April 13, the Village Board approved the lowest of five bids submitted by contractors to complete the demolition, paving, grading and restoration components of the Village Green Park project. Johnson and Sons Paving was the selected contractor and they are preparing to begin later this week, pending weather. Sections of the park will be closed during the work, as needed. On May 11, it is anticipated that the Board will review bids for playground equipment, landscaping and fencing. These components of the project will occur after the paving and restoration is complete. A timetable for the completion of the park improvements is not known at this time but updates will be provided in the June E-News and on the project webpage. Due to park construction, the dropbox for the Village Office has been moved down the driveway closer to the office building. It is now located in the grass circle area near the office parking spaces. This will be a permanent location for the dropbox because it is now out of the line-of-sight for drivers and pedestrians at the end of the driveway. It is also now more convenient for drivers to leave something in the dropbox from their driver's side window. The dropbox can be used for dropping off payments or other materials to the Village Office. Save the Date for the Village Picnic on Sunday, August 13 at the Lighthouse! 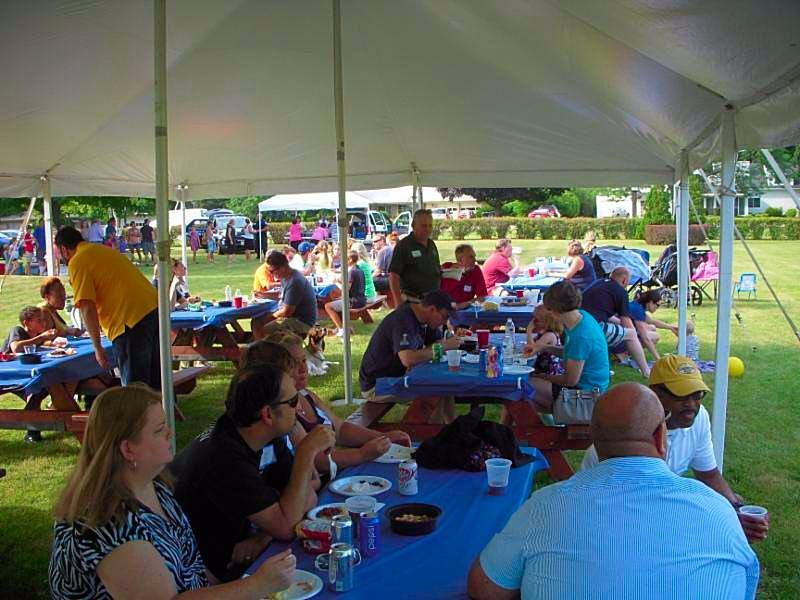 The annual Village Picnic will take place this year on Sunday, August 13 from 3 to 7 p.m. Due to construction planned at Village Green Park, this year's picnic will take place at the Wind Point Lighthouse grounds! The Wind Point Community Club is in need of volunteers to help organize and run the picnic. Please contact Cel or Sherry Heck at 262-639-5370 or e-mail check1@wi.rr.com for more information! As announced in the April E-News, the on-site lighthouse keepers Susan and Mike Arts have announced they will be stepping down from their roles on August 15, 2017. The Village is in the process of finalizing recruitment materials for the position, and it is anticipated that the position will be posted after the Village Board meeting on May 11. More information will be available at windpointlighthouse.org/employment. Online reservations are available for tours at the Wind Point Lighthouse this summer! Open Tower Days take place on the first Sunday of the month, from June to October. Tours take place every half hour between 9 a.m. and 3 p.m. Online reservations are recommended, as many tours sell out. The tours are a great opportunity to take in the history of the lighthours and the breathtaking views from the top of the tower! To make reservations, visit the tour webpage on EventBrite. 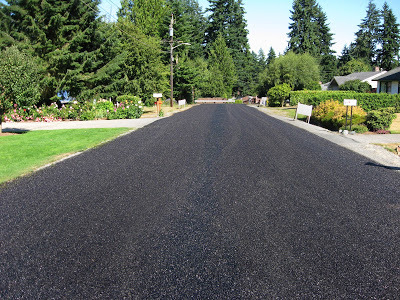 In 2011, the Village initiated a road sealing program as a economical approach to prolonging the life of asphalt and delaying costly street rebuilding. Since then, many roads in the Village have been "slag sealed," a process that uses a by-product of coal power plants. The seal extends the life of the road surface by stopping erosion from water and oxidation from the sun. The slag retains its black color through the life of the seal. For 2017, the Village planned to slag seal the "loop road" (Four Mile Rd., Lighthouse Dr. and Three Mile Rd.). However, Village staff was informed earlier this year that contractors are no longer able to obtain slag material from the power plants and that a different chip sealing method would need to be used. On April 13, the Public Works & Utilities Committee decided to not move forward with a seal treatment of the loop road this year. Other preventative maintenance such as crack-filling and patching will be done this year. No other road projects are scheduled in 2017; Village staff and the Public Works & Utilities Committee will be updating the Village roads plan later this year. Residents are reminded that village ordinance requires lawns to be kept below 12 inches in height. If grass gets above this height, the Village may have the lawn mowed and billed to the property owner. 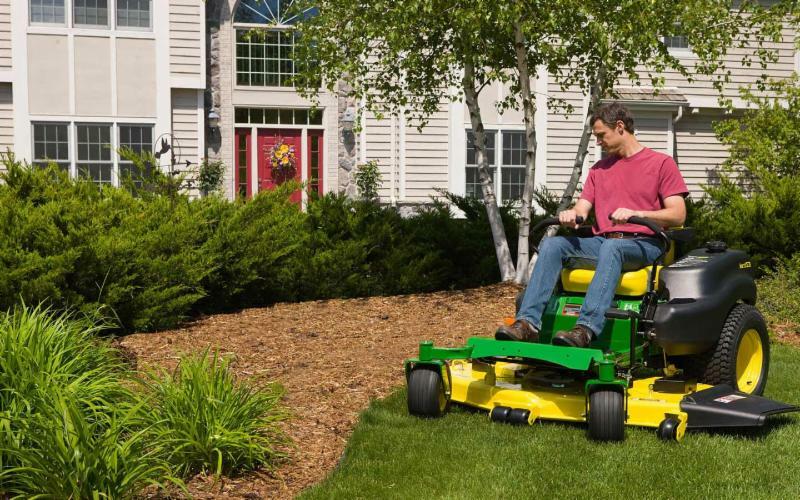 Residents are also responsible for maintaining lawns in public right-of-way areas adjacent to their property. For any questions, please contact the Village Office at info@windpoint.org. A total of 288 votes were cast in Wind Point for the Spring Election on Tuesday, April 4, 2017, representing a 20.0% turnout of registered voters in the Village. The only contested race on the ballot was the State Superintendent of Public Instruction for which Tony Evers received 177 votes and Lowell E. Holtz received 105 votes in the Village. Incumbent Susan Sanabria was elected as Village President and incumbent Village Trustees Marty C. Meissner, Charles Manning and Donald Gloo were also elected. Ms. Sanabria and Mr. Manning were appointed to the Village Board when Pete Christensen stepped down as Village President in January. To view the election results in Wind Point, click here. 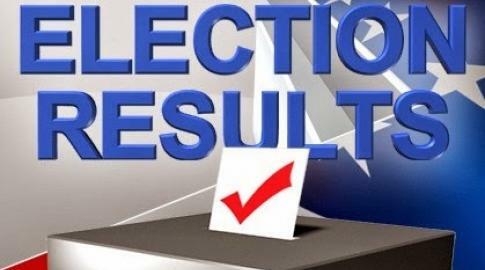 To view the county-wide results, click here. 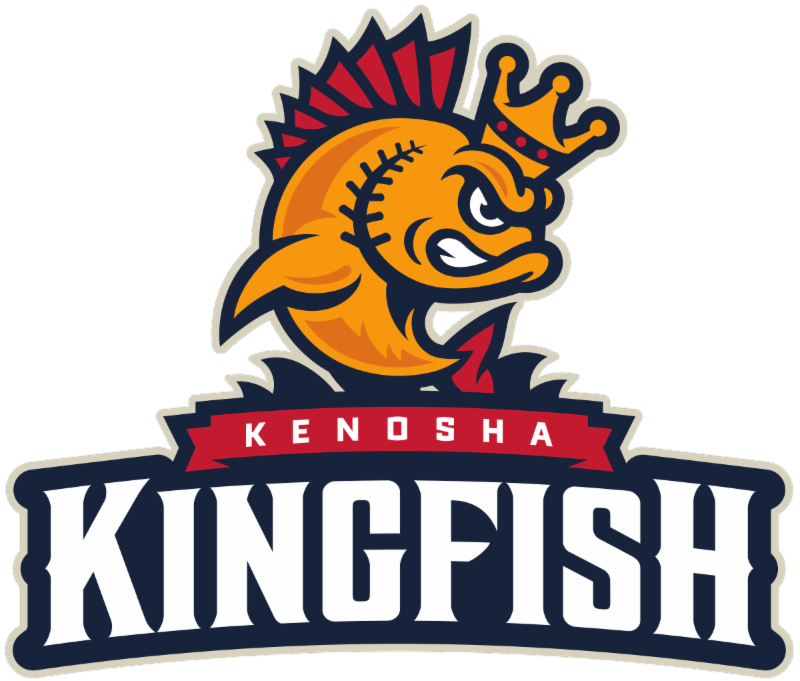 For a second year in a row, Wind Point Living Magazine is holding a Wind Point community outing to a Kenosha Kingfish game. A group of select tickets located in the Third Base Club at Simmons Field are available. The tickets include a semi-private seating area and private concessions stand, all-you-can eat ballpark food through the 5th inning (burgers, brats, hot dogs, cranberry walnut chicken salad sandwiches, potato salad, coleslaw and chips), all-you-can drink soda & water and three vouchers to be used for beer, ice cream novelty treats or kids games. These tickets are regularly priced at $27, but thanks to Douglas Hardware (2030 Douglas Avenue), they are only $22 for you through Sunday, May 21 OR when all allocated tickets are gone. Tickets sold out last year so be sure to get to Douglas Hardware soon if you are interested in attending. Contact Gary Smith (gary.smith@n2pub.com) for more information or visit Douglas Hardware (2030 Douglas Avenue) or call 632-6112 to pick up your Wind Point Day at the Kenosha Kingfish tickets! In the March E-News, it was stated that Open Book will be held on Tuesday, June 7 - the correct date is Tuesday, June 6 between 11 a.m. and 1 p.m. at the Village Office. Walk-ins are welcome, but appointments are recommended. To make an appointment, contact Associated Appraisal at 1-800-721-4157 or by email at info@apraz.com. If you are not able to attend Open Book, you are welcome to contact the assessor anytime at the same phone number and e-mail address. If the assessor has made a change to your assessment in 2017, you will receive an assessment change notice. The assessor is legally required to issue the notice 15 days before Board of Review (June 13) but they are expected to be mailed out on May 22. If you disagree with your property's assessment, you can appear before the Board of Review for an appeal hearing. Board of Review will take place on Wednesday, June 28 at 5:30 p.m. at the Village Hall (lighthouse). Although homeowners are not required to attend Open Book in order to appeal their assessment, it is recommended because many disputes are resolved during Open Book. 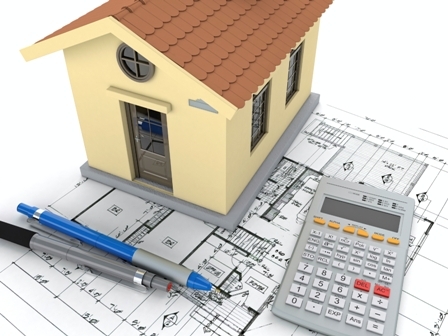 For information on how to appeal an assessment and for other related information, see the Wisconsin Department of Revenue’s Guide for Property Owners. As rain falls on our roofs, driveways, sidewalks and streets, the water flows over the ground as stormwater runoff and picks up various chemicals, debris, and other pollutants, depositing them directly into our streams and Lake Michigan. Runoff is the leading cause of residential non-point source water pollution. 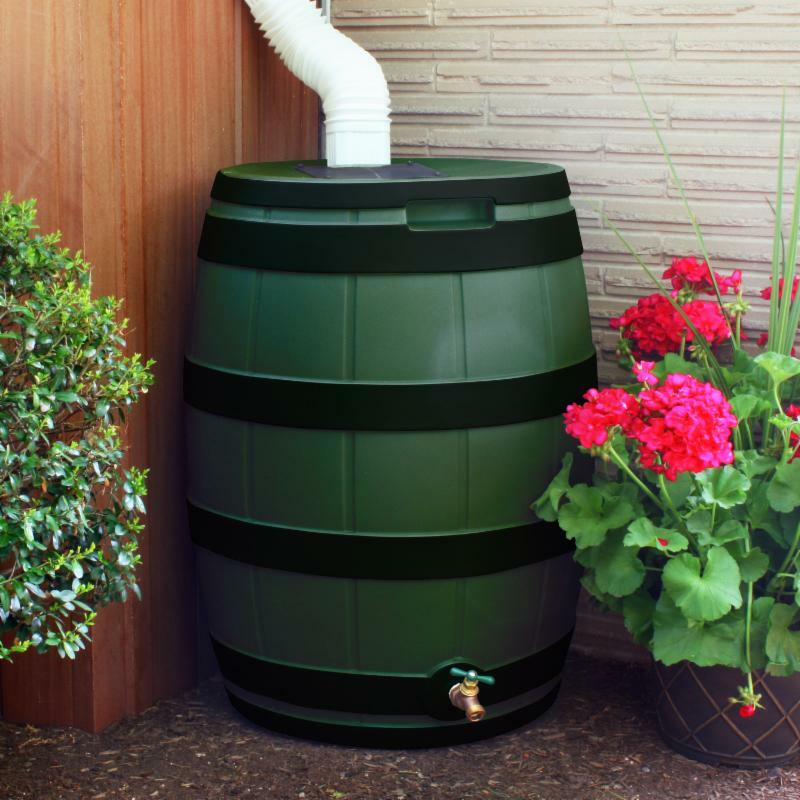 Rain barrels can help hold back stormwater and reduce pollution by collecting and storing rainwater from rooftops to use later for watering plants and gardens. Rain barrels reduce water pollution by reducing stormwater runoff, which can contain pollutants like sediment, nutrients from fertilizers and yard waste, pet waste, oil and bacteria. Rain barrels conserve water and help lower costs (a rain barrel can save approximately 1,300 gallons of water during peak summer months). Rain barrels are inexpensive and easy to build and install. Rain barrels can also be arranged to slowly release the collected rainfall to areas that can soak up the water, reducing stormwater runoff and increasing groundwater recharge. Clean water is inextricably tied to every aspect of our lives--our health, our economy, our environment--without it we suffer. There is no time like the present to install a rain barrel. Purchase one today or easily create your own rain barrel out of any 50+ gallon water-tight container using a Rain Barrel Diverter and Parts Kit. Find these items at a local home improvement retailer, garden center, ALDI Food store or online. Learn more at www.respectourwaters.org or www.rootpikewin.org. On April 13, Dave Maccoux of Schenck, S.C. presented the annual audit to the Village Board. To view the Village's 2016 financial statements, click here. Mr. Maccoux reported that the Village continues to maintain a strong financial position, with no long-term debt obligations and healthy reserves for future capital expenditures. The Village's total net position increased $85,763, or 1.2%, over the course of 2016 operations. The water utility had a stronger operating performance compared to 2015, largely due to decreased water costs after leak repairs. The 2016 audit was the first Village audit conducted by Schenck, S.C. after many years of the audit being prepared by Gordon J. Maier & Company. Parks of Racine County - Contains all of the municipal parks, county parks, and state parks located within the County. Lottery & Gaming Credit Search - Are you currently receiving the lottery and gaming credit on your tax bill? This map allows users to see the lottery and gaming credit status on properties. It provides links to the Racine County Treasurers page along with applications to change the lottery and credit status for a property. Sales Comp Finder - Helps residents and real estate professionals search for and locate recent residential property sales, and combine their sales search with key community and business demographic information. Access to this information facilitates better real estate decisions. 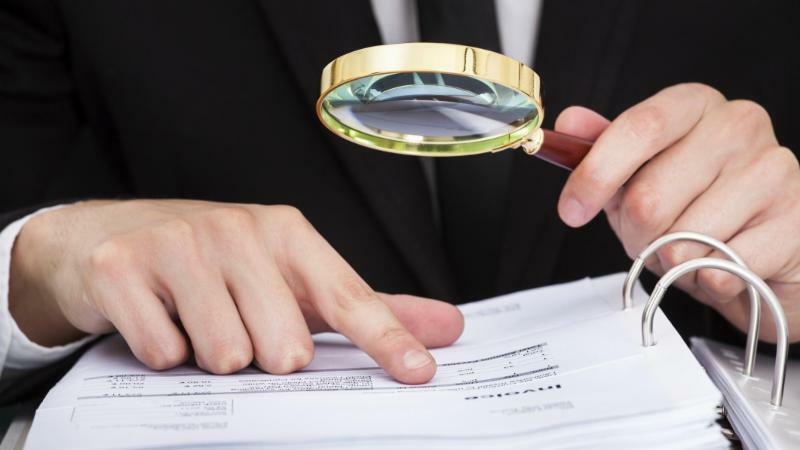 Property Survey Search - Search and view which properties have plat of survey documents on file with the County. Provides a link to LandShark to purchase a copy of documents. To view all of the mapping tools available, go to racinecounty.com/gis. Information about individual properties can be accessed from Racine County Mapbook. Property owners can request a change to their tax bill mailing address from their property's tax page. For assistance with any of the mapping tools, contact the Register of Deeds Office at 636-3208 or registerofdeeds@racinecounty.com. Approved awarding a contract to Johnson and Sons Paving for the civil portions of the Village Green project in the amount of $158,225. Heard an update on road condition ratings and road maintenance priorities. Heard a presentation from David Maccoux of Schenck, S.C. on the village’s 2016 Financial Statements. Approved the use of the north lawn of the lighthouse grounds for Wind Point Living Magazine to hold a pet parade on June 22, 2017. The next regular meeting is scheduled for Thursday, May 11 at 5:30 p.m. at the Village Hall (lighthouse).